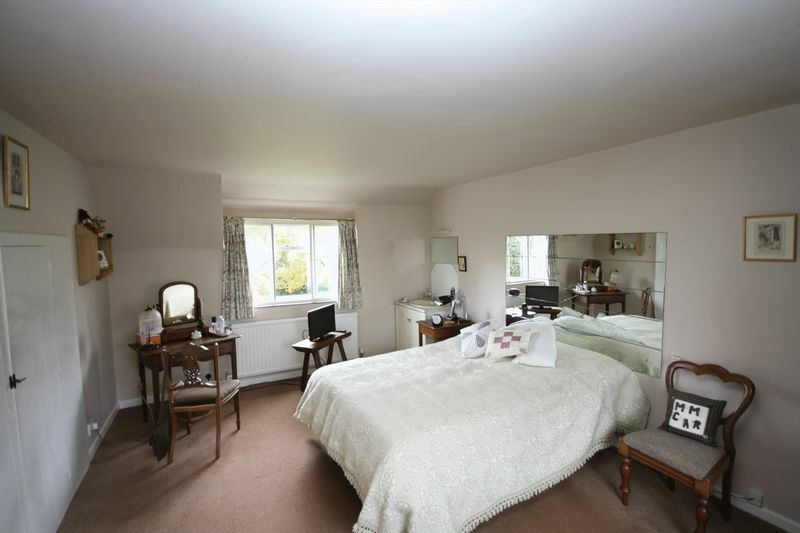 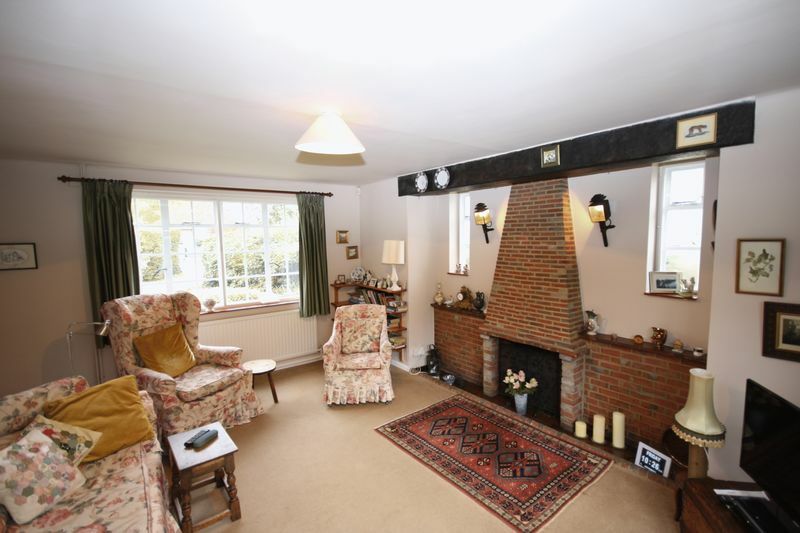 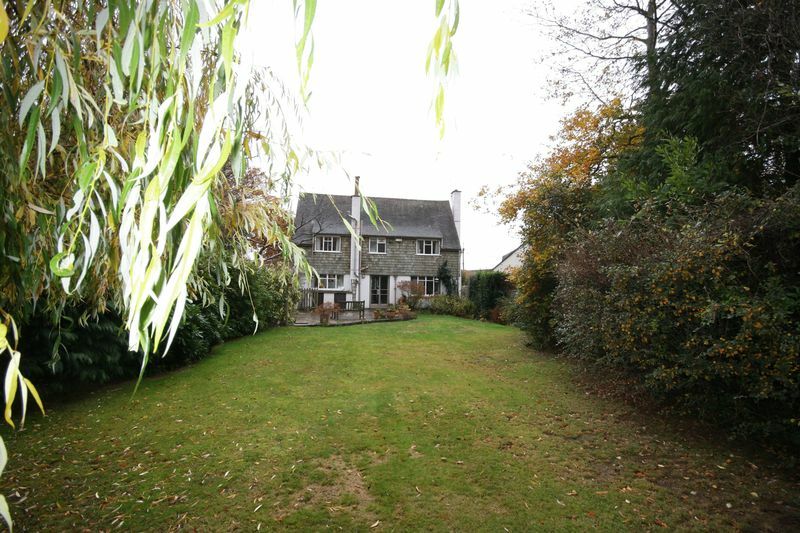 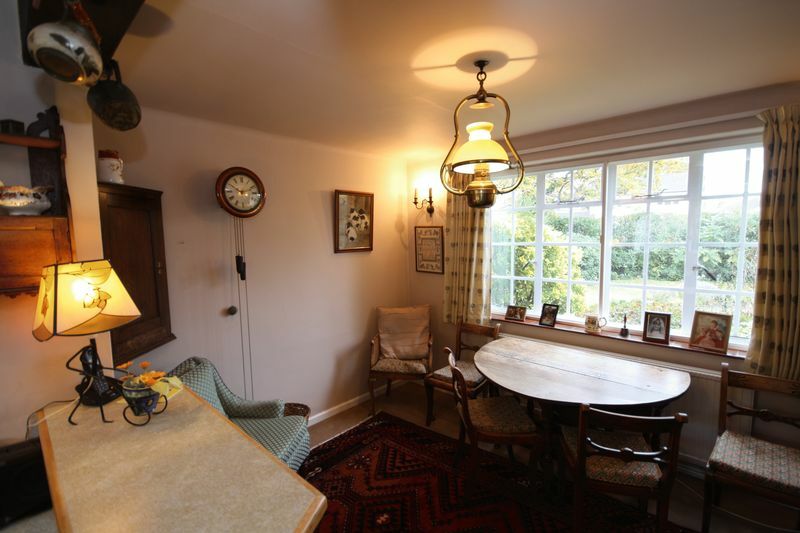 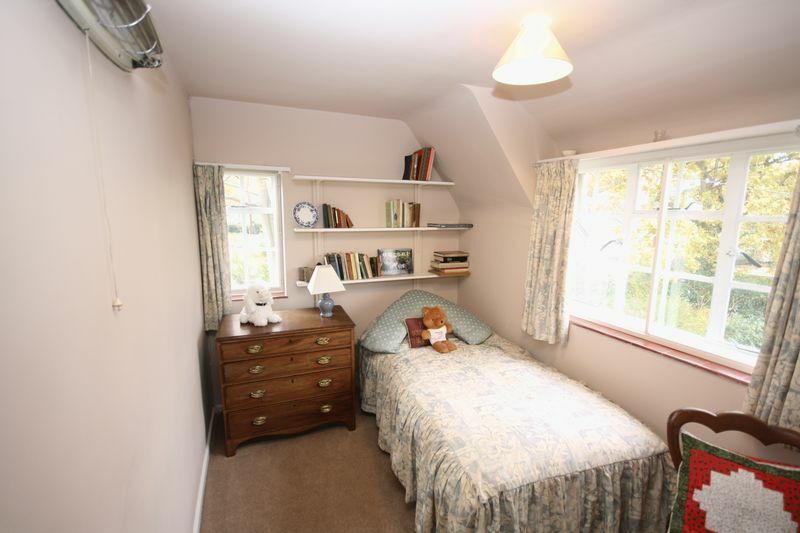 'Badgers' is a charming, DETACHED FARMHOUSE-STYLED COTTAGE located in the village of Burton. 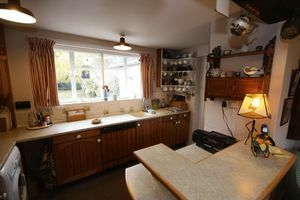 This home has come to the market for the first time in 62 years, still retaining many of the original features. 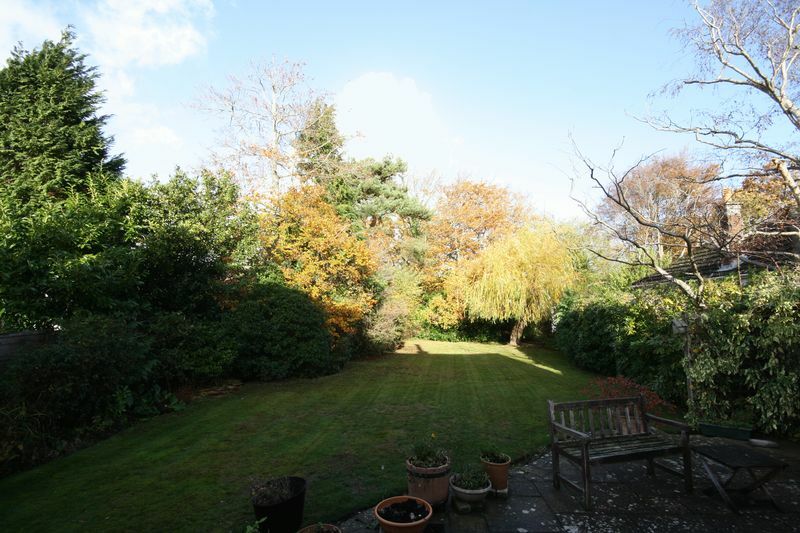 The home has the benefit of a REAR GARDEN MEASURING AROUND 200 FEET in length, together with the front garden the property sits in generous established grounds, with the far end of the rear garden being in woodland. Approached via a traditional five-bar wooden gate the shingled driveway leads to covered parking area to the side and a DETACHED GARAGE. 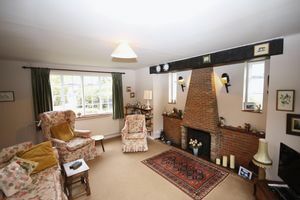 The accommodation on the ground floor is approached via an enclosed porch, this leads to the central hallway with the kitchen dining room to one side and the COMFORTABLE LOUNGE WITH OPEN FIRE to the left. On the first floor there are THREE BEDROOMS and a family bathroom. 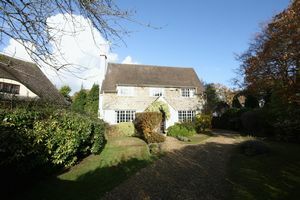 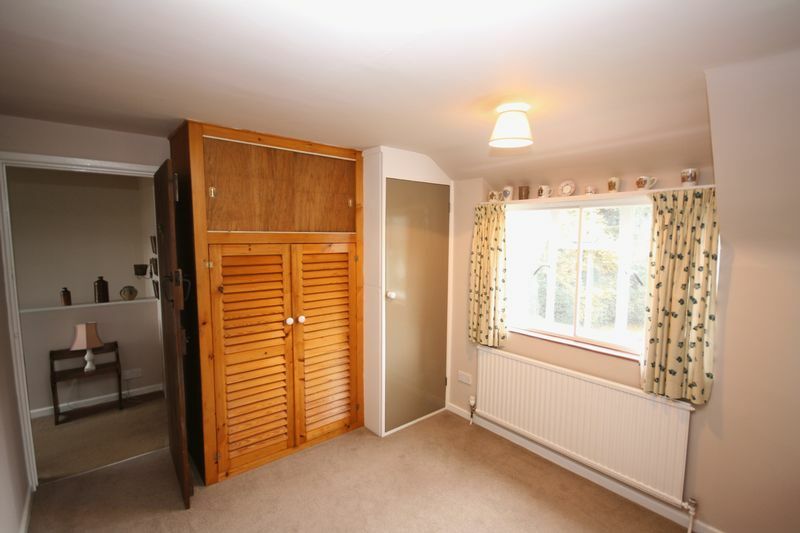 The house hasn't been extended and offers great potential to add to the existing accommodation. 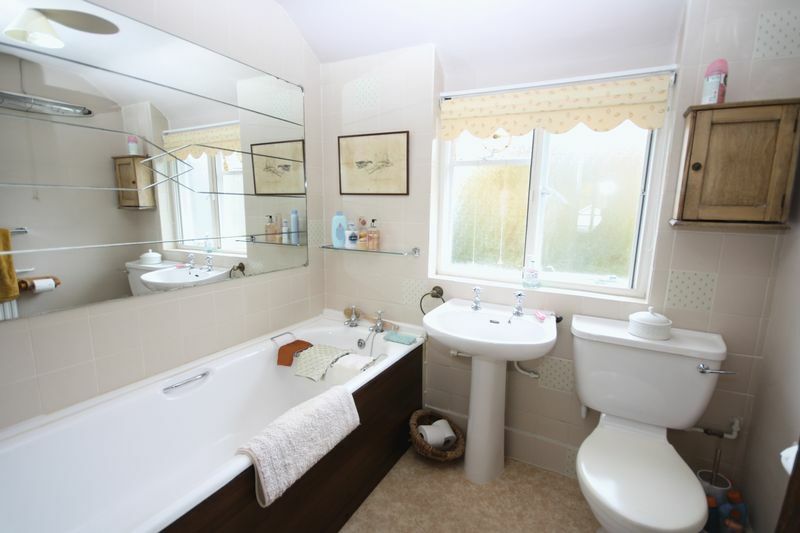 All viewings are by appointment through the vendors sole agents Denisons.